Born in Scotland and raised in the USA, I have been fortunate to gain a lot of experience as an instructor and as a global citizen. My main hobby in life is martial arts. I was raised in an area with a simple, easy to understand American English accent. I studied Japanese Language and International Business in University and studied abroad in Japan twice. 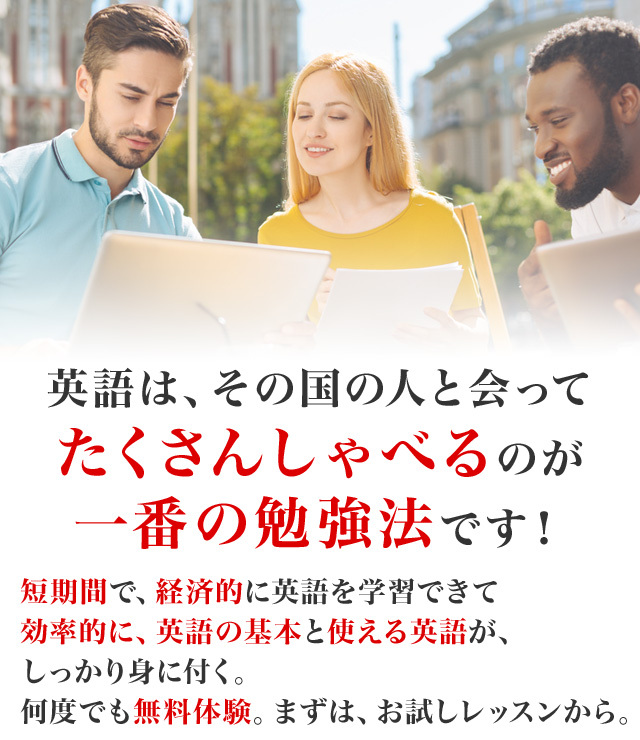 I have taught English over 5 years in various environments and styles to Japanese learners, and I believe with this experience, I can help you achieve your English goals!